Indian government’s decision to introduce E-visa for 43 nations is widely welcomed by tourism industry across the world. America, Russia, Fiji, South Korea, Oman, Singapore and many others have appreciated the move by the Modi administration. The Indian Diaspora from these countries can now hop onto a flight back home without visiting the embassy for a visa. It just got pretty simple. 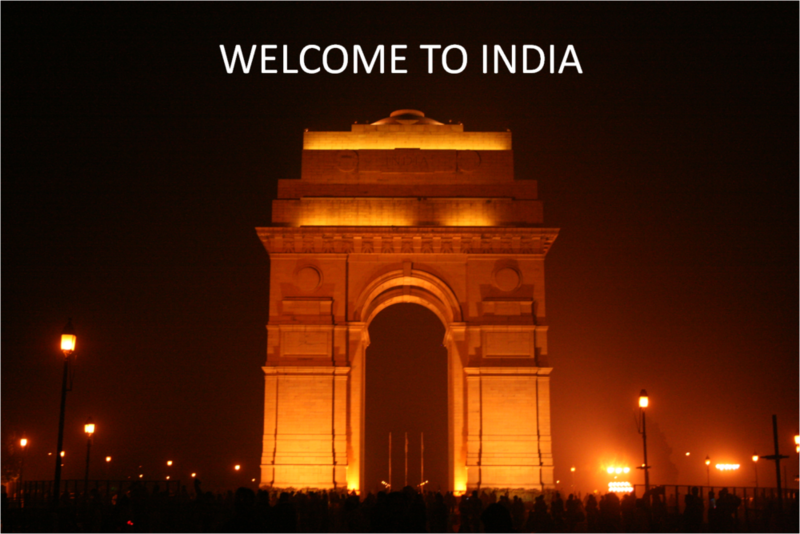 Travellers can visit the Indian government website. Pay a requisite fee and apply for an Electronic Travel Authorization (ETA). An exclusive online portal for Visa Application to India was launched recently along with E-Visa program. People willing to apply can visit Indian Visa Online and submit an ETA application. 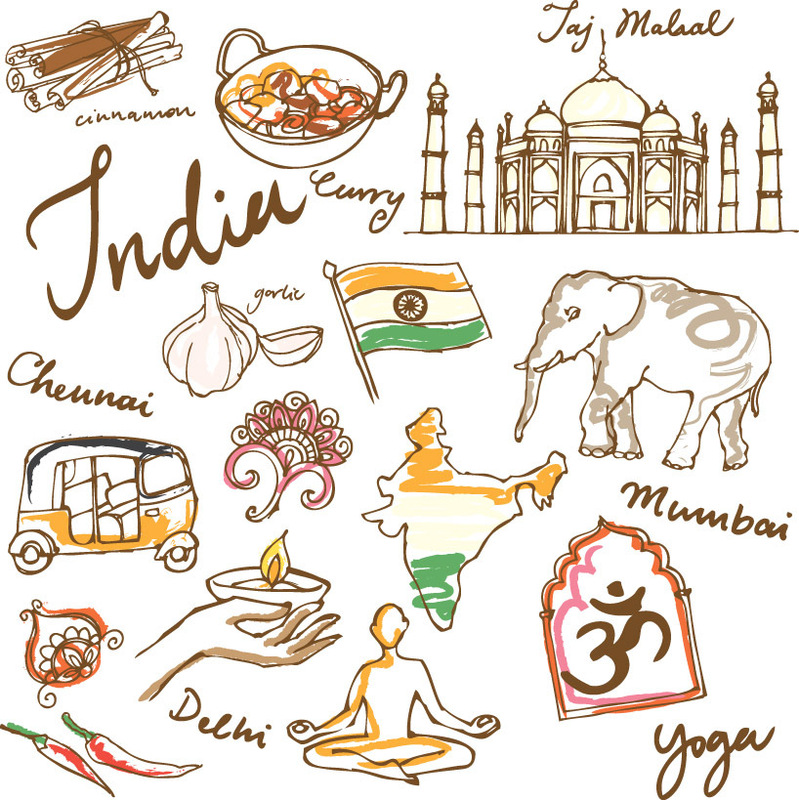 Travellers visiting India for leisure or tourism, for medical treatment, for business events, or visiting friends and relatives in India are eligible to apply for an E-visa. The fee, for now, has been fixed at $62. Travellers from the above countries can complete an application by submitting their passport and a photo and then pay the fee using their debit or credit cards. Upon fee payment, applicants will receive ETA on their email ID mentioned in the application form within 72 hours. ETA will be valid for a period of 30 days from the date of approval and will be valid for a stay of 30 days from the date of arrival. Once you have your ETA letter with you, you can print a copy and board a flight to India. It’s that simple now.